Before we get into the nuts and bolts of this post, let's address the 600-pound gorilla. My inability to edit photos. I do not know how to do Photoshop, but it is on my list of things to learn sooner rather than later. I made the beautiful pic before you thanks to Snapchat. Now on to my managerial Mt. Rushmore. 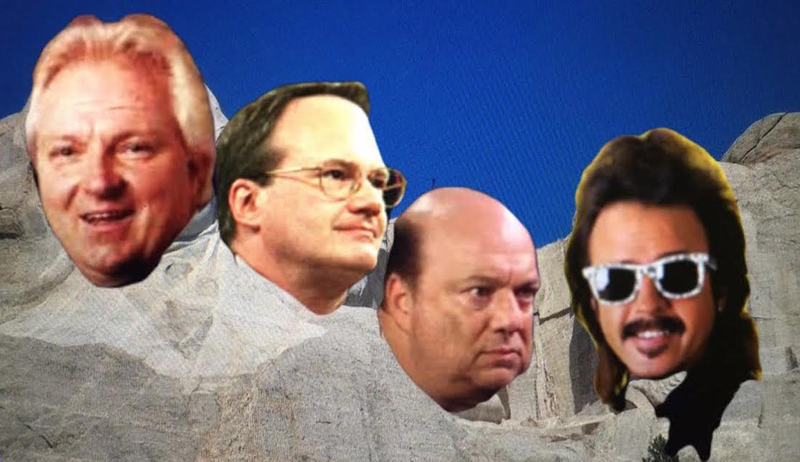 In my 1-2-3 cents Bobby Heenan, Jim Cornette, Paul Heyman and Jimmy Hart are the creame of the crop when it comes to managers. Bobby "The Brain" Heenan is not only my favorite manager of all-time, but he's on my top 5 of all-time performers in the wrestling business. His timing was perfect whether it was taking a bump or cutting a promo. Even though he was leading guys into war against Hulk Hogan, I could never boo Heenan himself. Sure I disliked King Kong Bundy, "Big" John Studd and eventually Andre the Giant. But I always loved the man behind the Superstars. In 1998 I had the great honor of meeting Bobby Heenan when he was with WCW. He was just as amazing in person as he had been on TV all those years. 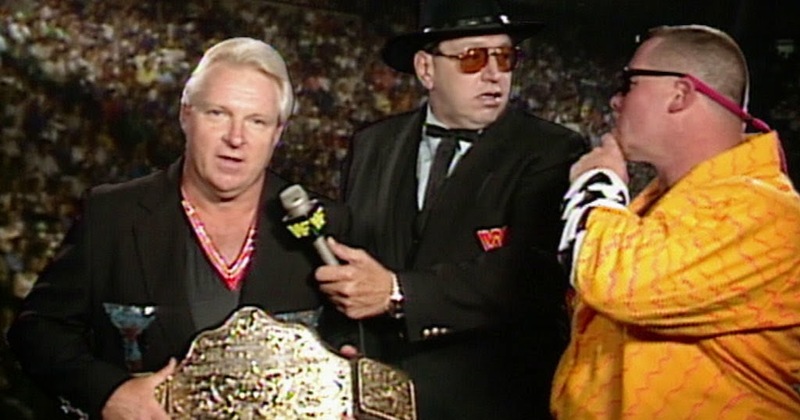 My favorite Heenan memory has to be him unveiling the WCW World Championship on an episode of WWF Wrestling Challenge and teasing that Ric Flair would soon be coming to the World Wrestling Federation. I'm focusing on his work in the WWF, but of course, Heenan was successful long before his arrival in New York. He managed AWA World Heavyweight Champion Nick Bockwinkel. 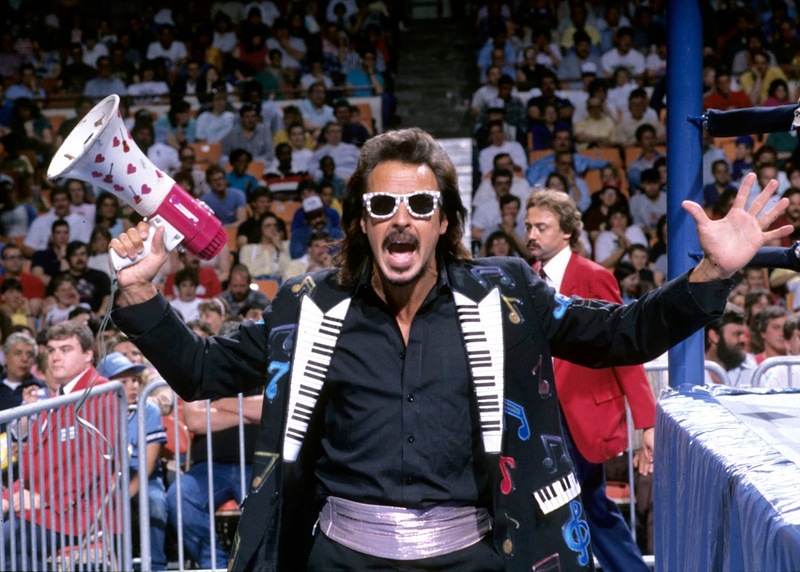 He helped "Ravishing" Rick Rude become Intercontinental Champion. Heenan's Brain Busters (Arn Anderson and Tully Blanchard) and The Colossal Connection (Andre and Haku) won tag team gold. Other standouts include Mr. Perfect, Paul Orndorff and "The King" Harley Race. Bottom line, Bobby was the best. Jim Cornette caught my eye when he and the Midnight Express arrived in World Class Championship Wrestling. I had read about him in the Apter magazines before that debut in Texas and despite his antagonizing tendencies, I appreciated the work he was doing. Corny's work on the mic was fantastic and like Heenan, he wasn't afraid to take a bump. 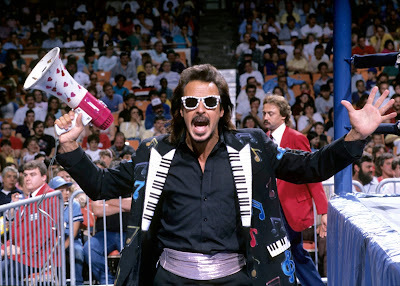 The most famous one being (at least that I remember) was at Starrcade '86: The Sky Walkers. Cornette fell from the scaffold and Big Bubba Rogers was supposed to catch the manager but missed. Other memorable Cornette moments for me include the screwing over of the Dynamic Dudes in WCW, the creation of Smoky Mountain Wrestling and his tenure in WWE with Yokozuna, Vader, Owen Hart, Davey Boy Smith and the NWA gang. I liked the idea, however, it was crushed out of the gates, no fault to the players involved. I love the fact that I can listen to Cornette twice a week now on his podcasts as he shares memories and a plethora of wrestling knowledge. I'm definitely a Paul Heyman guy. Even when Paul E. Dangerously was walking around with a Zack Morris-style cell phone, I liked the guy. But not at first. I didn't like his time in the AWA, but once he arrived in WCW and built the Dangerous Alliance I was on board. Rick Rude, "Stunning" Steve Austin, Madusa, Arn Anderson, Larry Zybysko and Bobby Eaton were the best thing going in the company after Ric Flair left and the Four Horsemen dissolved. Of course to be a good manager one has to be good on the mic. Heyman demonstrated that through the years, eventually creating ECW. I popped like crazy when CM Punk dropped Heyman's name on Monday Night Raw in 2011 and then a short time later the advocate arrived back on the scene. 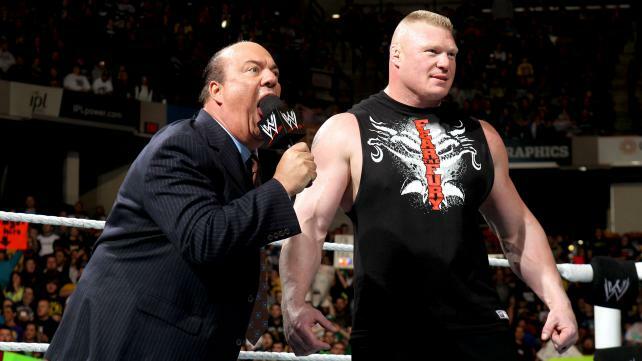 He's done many great things and has added some flavor to Brock Lesnar. Heyman's presence when Brock isn't around is exactly what wrestling fans need. 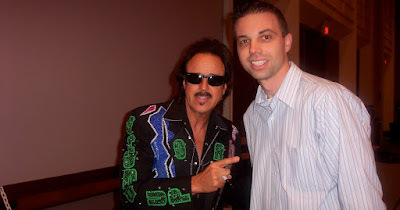 "The Mouth of the South" Jimmy Hart rounds out my Mt. Rushmore. Hart is another manager I had seen in the Apter mags. But when he showed up in the WWF in 1984 I became a fan of his. The megaphone and the loud suits set him apart from the other managers in the company. He lived up to that Mouth of the South moniker and drove fans insane. Hart's successes include leading the Hart Foundation to tag team gold. The world was shocked when his charge, the Honky Tonk Man pinned Ricky "The Dragon" Steamboat for the IC Title. Not only did Honky win, he went on to become the longest reigning IC champ ever. That's a record that holds up some 30 years later. The Nasty Boys, The Natural Disasters, Money, Inc., Greg Valentine, The Mountie and the Funk Brothers are just some of the notables he managed. His face turn and run with Hogan and Brutus Beefcake was less desirable to me as a fan, but I never stopped liking what Hart was doing. I also had a chance to meet Hart in 2006 at a WrestleMania Axxess event. I'm also working to get him the My 1-2-3 Cents Podcast. And don't discount his work behind the scenes, creating and composing theme songs through the years. This is just the tip of the iceberg on each of these incredible managers. I appreciate what they've done through the decades to make pro wrestling even more enjoyable. Without them, the business would not have been the same.